We are Learning, Growing and Expanding! July 25, 2014 Leave a Comment on We are Learning, Growing and Expanding! Hello my Lovelies! I am so excited to tell you what I’ve been up to these past few weeks- great things are happening at SeneGence! Earlier this month the SeneGence corporate Marketing team put on the twice annual training event, PIT Stop, which stands for “Princess in Training.” This PIT Stop event was focused on marketing and business training, with an emphasis on learning how to brand yourself. 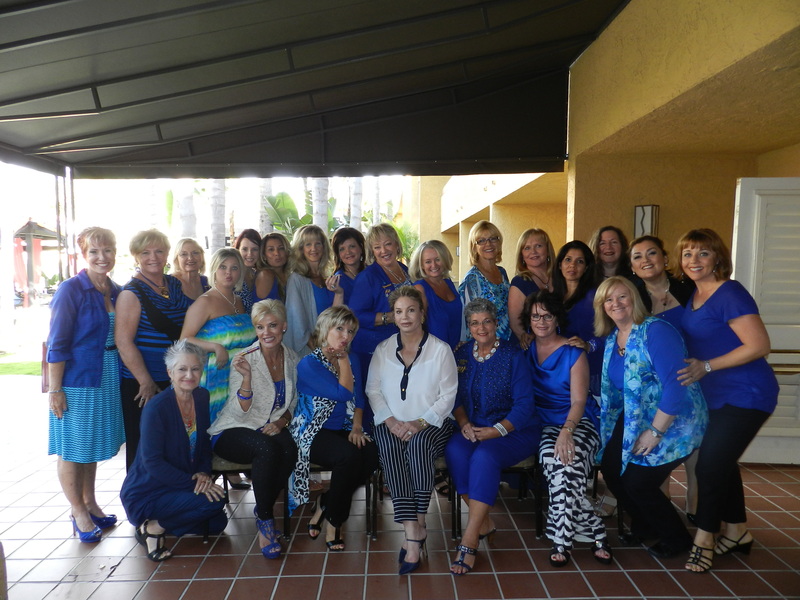 SeneGence leading Distributors from all around the country came together to expand their business and management skills, learn how to properly brand themselves and their businesses, and of course make wonderful memories and grow in their SeneSister bonds. 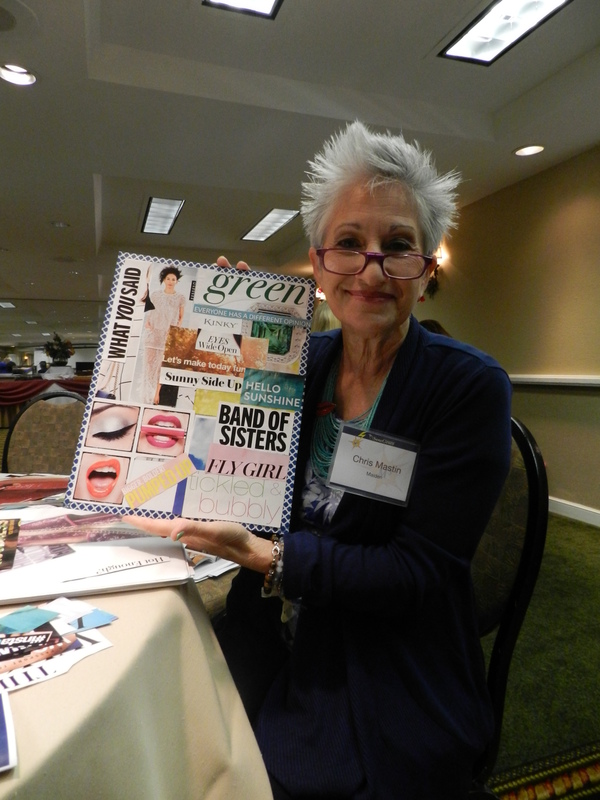 Attendees were treated to wonderful training by branding expert, Meryl Holland. Along with Meryl’s coaching and training, they had an entire day to focus inwardly on themselves- what makes them great, what their strengths are, how they define themselves and also how others see them. It was so interesting to wander from table to table and see how many different types of leaders were in the room. Everyone’s “brand essence,” the few words that they eventually created to define themselves, was so unique and special. 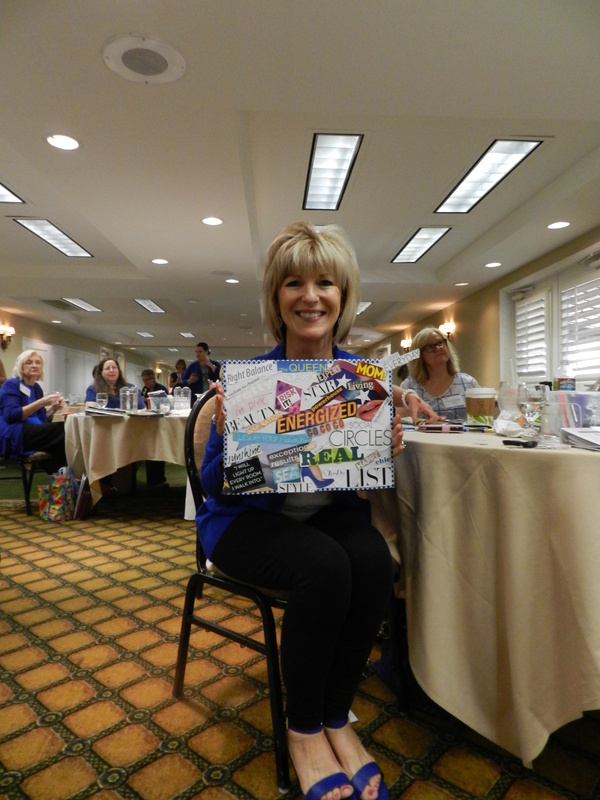 One of the exercises they did to discover their brand essence was to create “me” boards. Now, I’m sure you’ve heard of, maybe even completed, a vision board, but have you ever done a Me board? They searched through magazines and clipped out phrases, words, and pictures to crate beautiful boards that encapsulated them, at their core. The purpose of discovering your personal brand is so that you can properly and correctly market yourself and your business. After all, along with promoting products and a career that really works, aren’t you also promoting the wonderful personal service someone might receive from YOU, and the incredible opportunity to join YOUR team in business? Having a great sense of who you are, and then receiving the business tools necessary to market that is vital to your success. 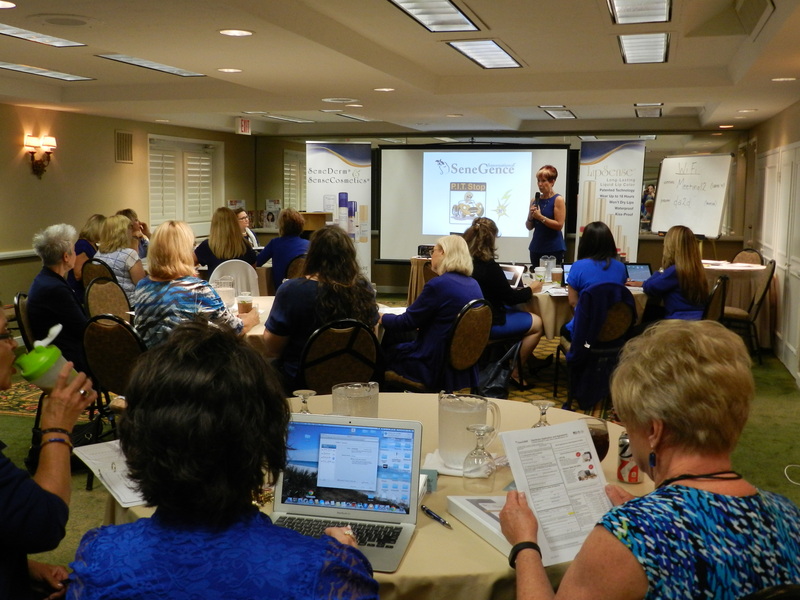 We gave attendees more success tools by also training them on social media and public relations, leadership and management, and tips from our Crown Princesses: Jeri Taylor-Swade, Leanne Avant, Sheila Young and Lisa Johnson. It was a wonderful PIT Stop, definitely a game-changer in the way our leaders will begin to think about business and marketing. All the feedback has been positive, I am even receiving several “Best PIT Stop Ever!” testimonials! I hope that you will join us at our next PIT Stop event in January 2015, which will be focused on glamour training. These twice annual events are not to be missed! Attend PIT Stop and you will immediately see how it benefits your business, and continues to do so as you implement the information you learn. Now on to SeneGence expansion! We had a very special guest attend PIT Stop with us, Michelle McPhie, who is the new Director of Distributor Development for SeneGence Canada! Michelle and I, along with the entire SeneGence team are so excited to expand and grow SeneGence in Canada, where we have a loyal base of Distributors who we are working to develop, support, and grow. Michelle is passionate about our products and career opportunity, and is a valued asset to SeneGence. Here is from L to R: Madison-Lisa Johnson’s daughter, Lisa, Michelle, and Kathy Freeland having a great time at PIT. If you know anyone in Canada, be sure to tell them about SeneGence’s career that really works. Did you know that you can sponsor people around the world, wherever SeneGence products are offered? If you have a family member or friend in Canada, for example, you can sponsor them into SeneGence and they will become part of your team- and you will be an international leader! They will have the support of Michelle as they grow and develop in their business. 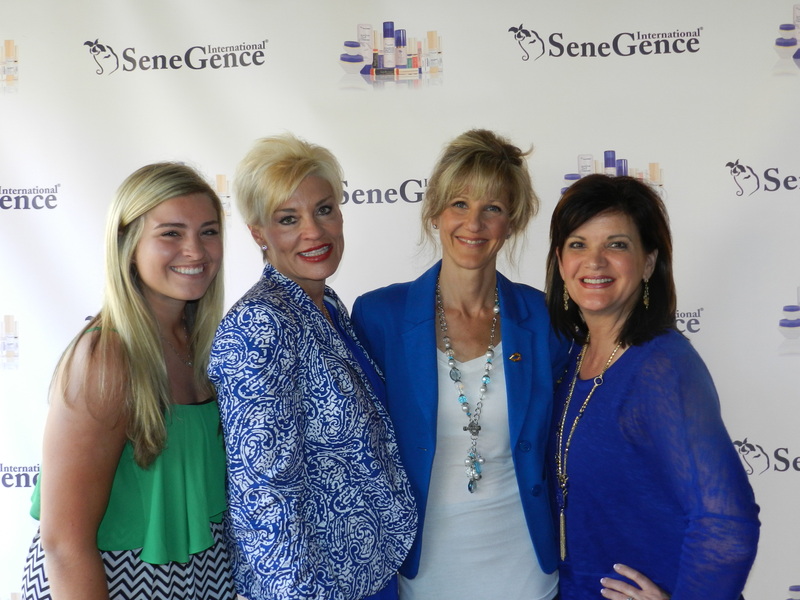 I am thrilled how SeneGence continues to grow and grace the faces of women worldwide. 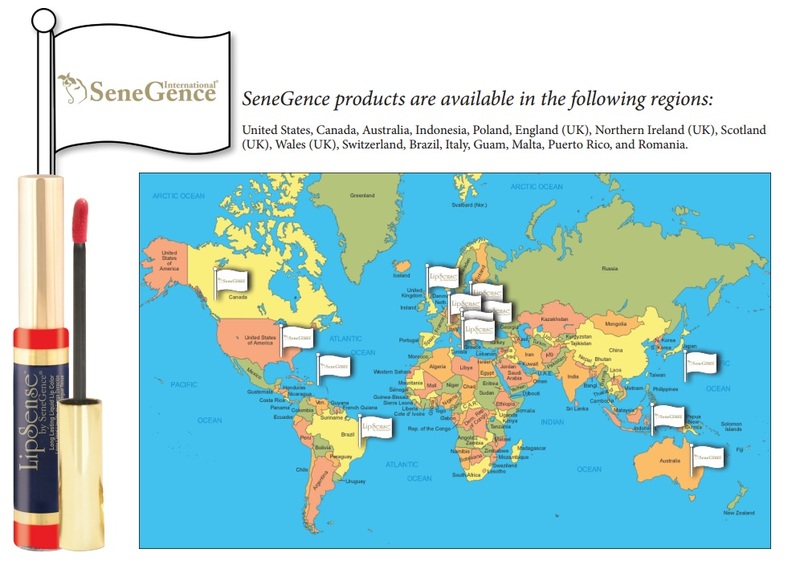 Did you know that SeneGence is offered in 16 regions worldwide- with more coming soon? 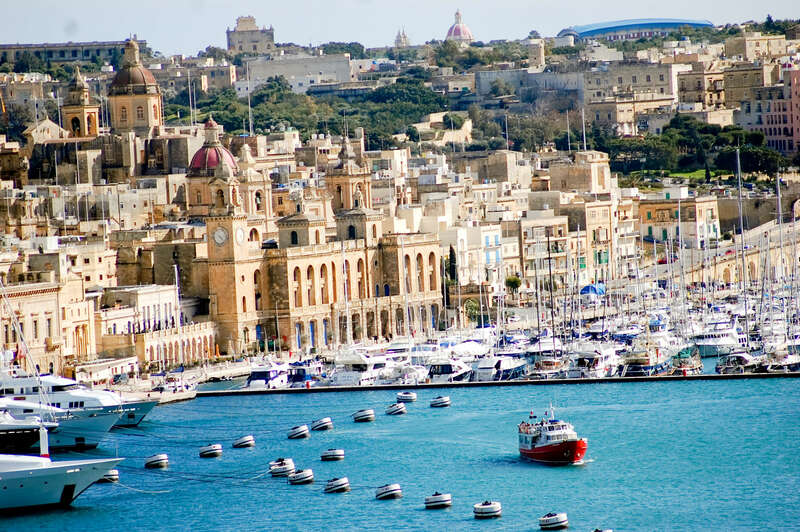 I am pleased to announce the newest addition to this SeneGence World Map: Malta, a beautiful island in the Mediterranean Sea, off the coast of Sicily! The opportunity to be an international sponsor is just another reason why a SeneGence career is so unique, along with a compensation plan with no breakage, and a support system unlike any other. If you or someone you know would be interested in joining our rapidly growing, brilliant force of INTERNATIONAL Distributors, the SeneGence family would love to welcome you! Until next time my Lovelies, always remember to live life in love and abundance…then work for it!